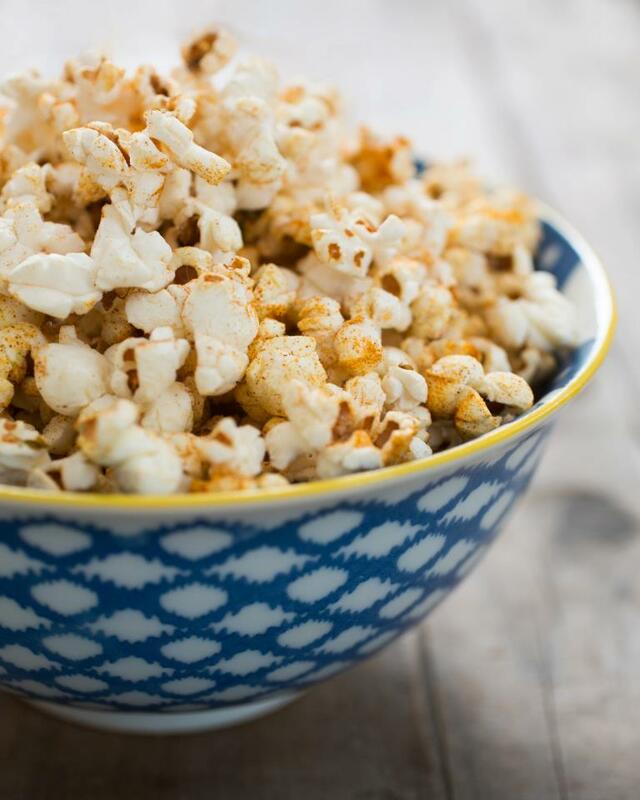 Put popcorn in a large bowl, drizzle with oil and sprinkle with Seasoning. Toss gently to distribute seasoning and enjoy! © Copyright 2018 Red Door Farms LLC. All Rights Reserved.